As a history major in college and an United States history teacher, I am naturally very patriotic. I reflect on the history of the struggle for freedom our great country has in the last 250 years and I cannot express my appreciation and gratitude for the upstanding men and women who have protected and fought for the liberty I experience today. I also honor those closest to my heart who served this great nation: My Papa, James Thomas Rodgers Sr., served in the National Guard and was on call during the Bay of Pigs in 1961. My great grandfather, James Hisle Rodgers, was in the U.S. Army and served during WWII. My husband’s grandfathers on both his mom’s and dad’s side both served in the U.S. Army, thanks Pops and Papa. 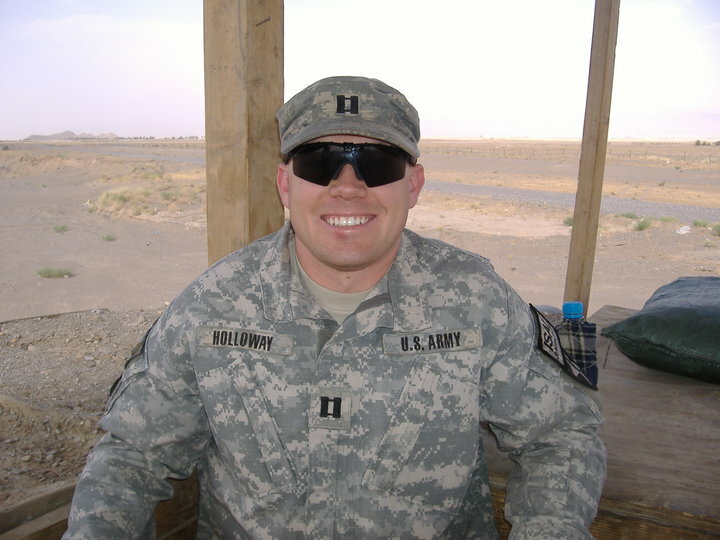 Of course my awesome brother-in-law, Tabron Holloway who recently served in the U.S. Army in Afghanistan. So overwhelmingly thankful for their service! This entry was posted in Everyday and tagged Veteran's Day. This entry was posted in Everyday and tagged Etiquette. This entry was posted in Everyday.